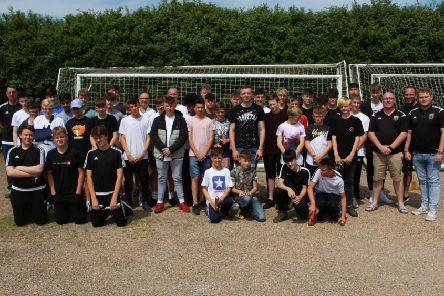 Coventry City’s Leamington-born Wembley hero Jordan Shipley was on hand at Whitnash Sports and Social Club to help junior outfit Whitnash Town celebrate their end-of-season presentation on Sunday. 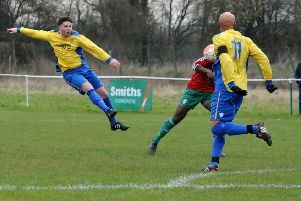 Outgoing Bishops Itchington boss Ian McIntosh is leaving on a high having guided the club to a unprecedented quadruple. 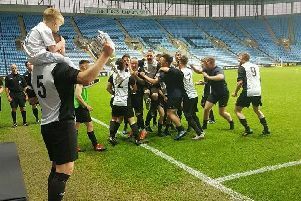 Whitnash Town moved two points clear at the top of the Coventry Alliance Premier Division in midweek courtesy of a battling 3-2 win at newly promoted Dunlop. 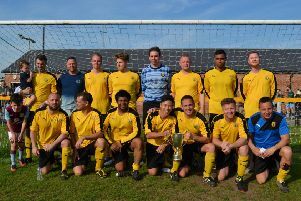 Radford Semele are closing in on the runners-up spot in the Leamington & District Sunday League Division One after a stunning 5-1 win at champions Westlea Wanderers. 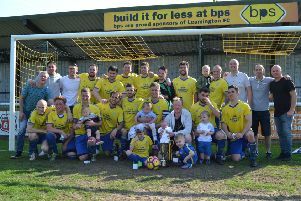 Two injury-time goals sealed Westlea Wanderers’ second trophy in a week as they beat Biships Itchington 3-0 in the final of the Cancer Cup. 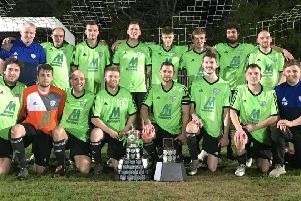 Chadwick End fought back three times before overcoming AFC Warwick 5-4 on penalties to win the Maurice Billington Memorial Cup at Townsend Meadow. 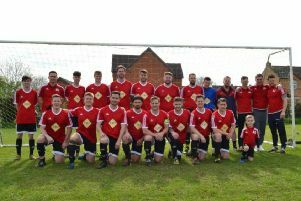 A minute’s silence was held for Leamington & District League stalwart Tracey Thomas ahead of the Anthony Eden Gents Hairdresser Division One Cup final on Sunday. 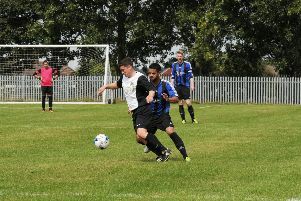 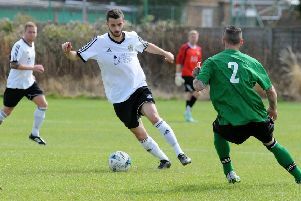 Westlea Wanderers bounced back from their first league defeat of the season to thrash Mid-Warwickshire Police 7-0 in the semi-final of the Challenge Cup. 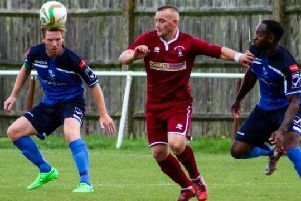 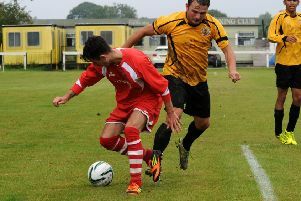 Jay Morgan and Ed Kostiuk both bagged hat-tricks as Harbury Albion eased past fellow top-flight side Murphys Bar in the Unison Challenge Cup. 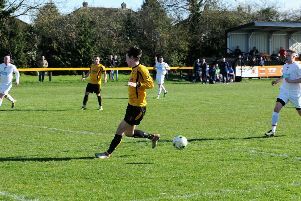 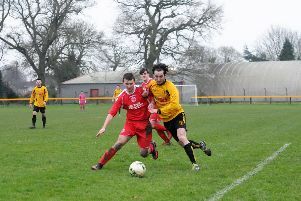 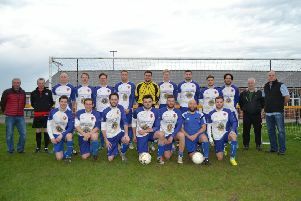 Wellesbourne’s sorry season took a turn for the worse last Sunday when they were dumped out in the third round of the Unison Challenge Cup by Division Three outfit Wroxton. 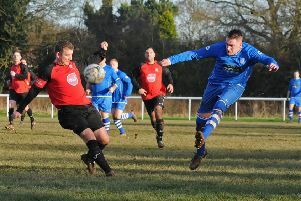 Division Two strugglers Kenilworth Town Rangers pulled off a shock in the second round of the George Dutton Cup by knocking out top-flight side Murphy’s Bar. 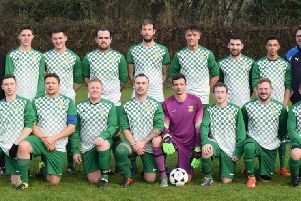 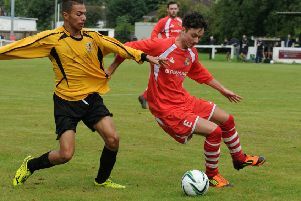 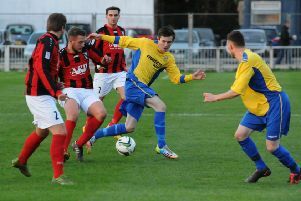 Leamington Hibernian eased into the fourth round of the Unison Challenge Cup with a 10-0 victory over Heathcote Athletic.